Pollution, Cold weather, Fog, Weak Immunity or even a slightest of ignorance in taking care of your child during weather change can cause him/her sore throat. Sore throat is one of the most common diseases for a child to catch; Sore throat can get very tricky to treat as it accompanies cold, cough and fever and also weakens child’s immunity, which further makes him/her vulnerable for other diseases too. Let us know more about sore throat, what are the possible causes, cures and Ayurvedic remedies available for this problem. · Viral Infections – Viral Infections like common cold, influenza, measles, mumps etc can cause sore throat easily. · Bacterial infections – Bacterial infections like strep throat can be the causative factors for sore throat. · Allergies – Allergy to pollen, dust, etc can cause running nose and sore throat. · Smoke, Dry air, Injury or exposure to chemicals and irritants can also cause sore throat. · Difficulty and pain in swallowing. · Mix ½ tsp salt in 1 glass warm water and gargle twice a day. · Drink warm liquids like soups to soothe and relive throat. · Tulsi Tea also help relive sore throat. 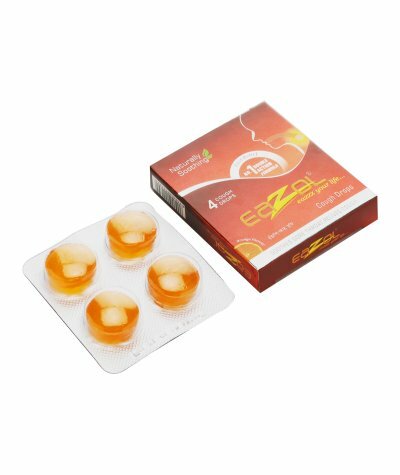 Out of all above the best way to cure sore throat is use Eazol Cough Drops. It comprises of Tulsi, Ginger, Pudina, Dalchini and Mulethi which work excellently to cure sore throat. 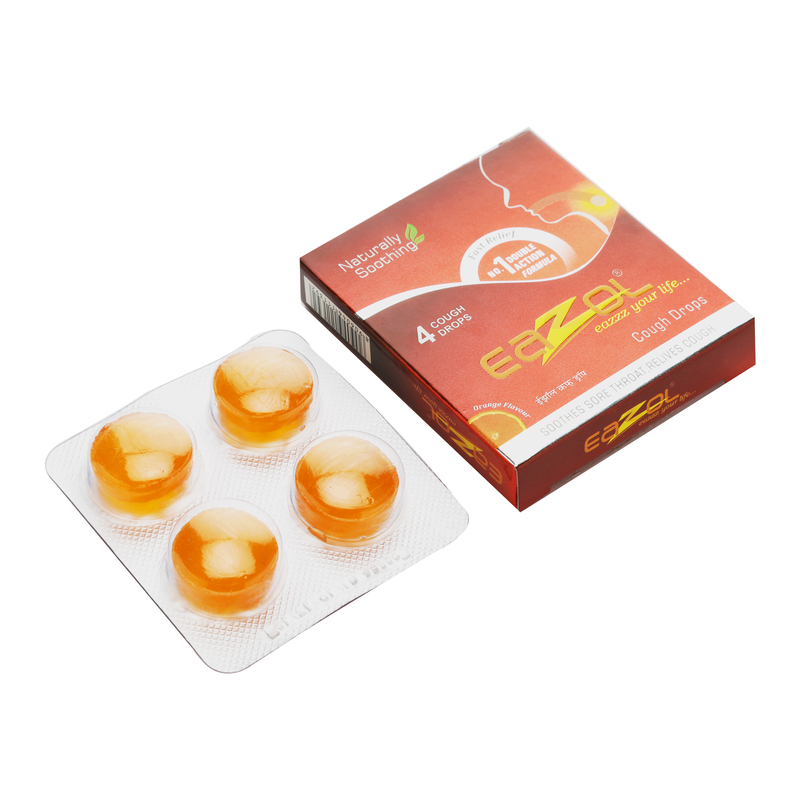 Orange and Ginger flavor of Eazol Cough Drops makes them easy to administer for kids as they take it like candy. Just using it twice or thrice a day gives instant result and cure sore throat immediately. All Eazol products are available at one click on Ayurveda Megastore.